Roberto and co are delighted to offer this charming semi-detached family home. Features include a spacious and bright lounge, boasting attractive parquet flooring, bay fronted windows and a beautiful sandstone fire surround. An impressive open plan kitchen/breakfast room with the added bonus of a log burner, utility area and downstairs cloakroom. 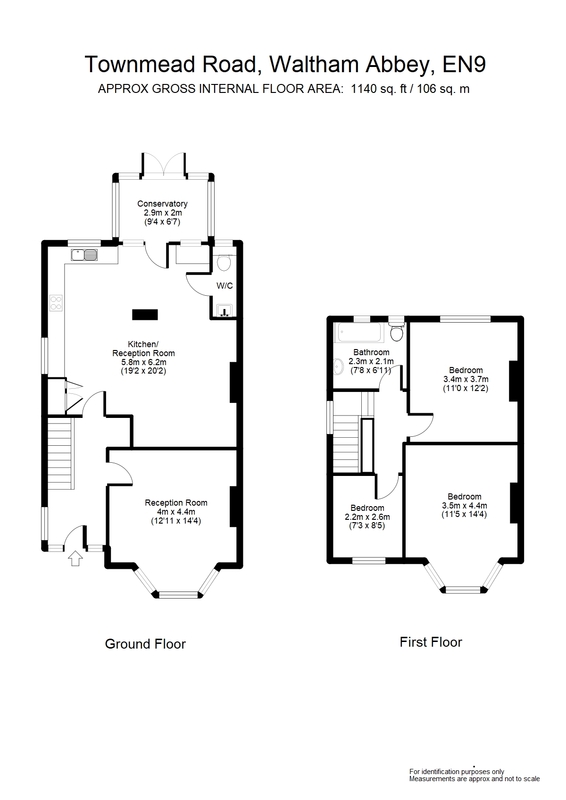 To the first floor are three generously sized bedrooms, as well as recently fitted impressive family bathroom. To the Front is a large gated garden offering off street parking for ample vehicles. To the rear is a well-kept, mature garden of approximately 80ft lawn, as well as a fruit and vegetable plot, and a Brick built storage shed. Rarely available and Offered For Sale Chain Free.